Sorry, I went and stuck a spoiler right in the title. 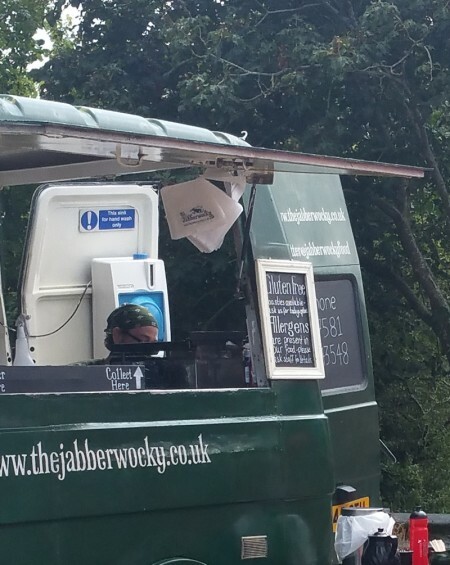 I didn’t want the folks who follow the tale of the Jabberwocky to be under any illusions: this is one for the street food traders. With babies literally bearing down on me we have only limited time before, I imagine, the blog will slip down the priorities list; below the miracle of tiny human beings. In the mean time, I would like to leave you with some thoughts on boosting sales. 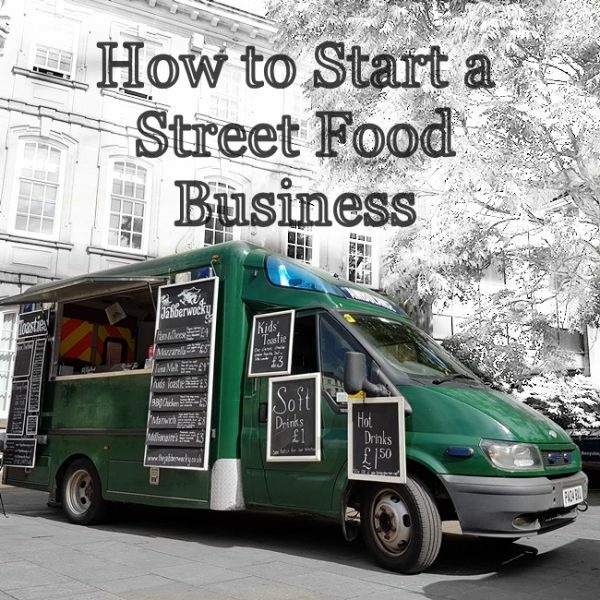 There are loads of ways to increase your turnover at any given event. Most of them are fairly hard to quantify or actually check, because no two events are quite the same, and sales this week might have been influenced by the weather just as much as by your brand new signage, your winning smile or your new menu item containing pulled pork. Gluten free bread is actually a quantifiable improvement, as long as people buy it. It’s fairly safe to assume that most people who buy a gluten free toastie would probably not have bought a normal one: Sufferers of coeliac disease fundamentally can’t eat it, and lots of others avoid it on various health grounds, rather than because they prefer the almost entirely non-existent flavour. When we first started gluten free toasties, we occasionally sold one or two per event, maybe. Now we can easily get through several loaves. These toasties make up about 2.5% or our sales. So we are boosting sales by 2.5% whenever we have gluten free options on the menu. It doesn’t sound like a lot, but those people tend to remember us fondly, and we usually see them again. All the big supermarkets sell gluten free bread that is almost a sensible size. None of it is as tasty as real bread, but it makes a passable toastie if it’s all you can eat. We then stick a sign up that says we have it in the van and, in our case, make that loaf up into toasties as soon as we get there. This is for two reasons. Number 1: Cross contamination. We have enough bread flying around in an average day that I would not be able to reliably prepare a gluten free toastie in the middle of service without a whole lot of cleaning. At the start of the day we make up all our gluten free toasties, wrap them in tin foil and keep them in the fridge, delightfully contamination free. 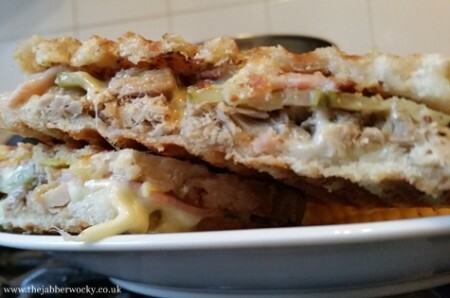 They are cooked in the tin foil, meaning that we can use our gluten-covered toastie presses to make gluten free food. Witchcraft. Number 2: It’s faster. All our toasties are pre-made. People chucking a special order into the mix are likely to throw the whole system during a busy service. This way a gluten free customer is just as straight-forward as everyone else (although unwrapping the toastie without touching the tin foil takes a bit of practise). 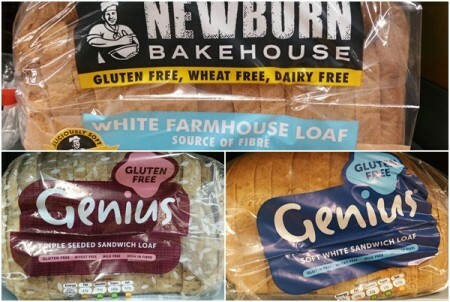 If you are going down the allergy route then it’s worth knowing that almost all gluten free bread is also dairy free, but quite often contains egg. Other sneaky-but-delicious gluteny products you need to know about for when coeliac sufferers want to order are English mustard, some (but not all) stocks and Worcester sauce. Now, go forth and enjoy 2.5% better sales!